B Lab is a nonprofit organization based in Pennsylvania that certifies B Corporations, in the way TransFair certifies Fair Trade coffee or USGBC certifies LEED buildings. The B stands for “benefit,” and refers to benefiting workers, the community and the environment. 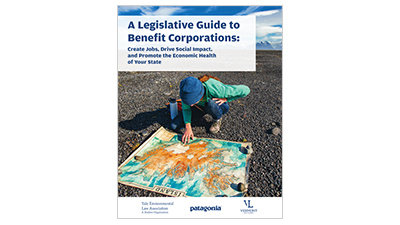 Patagonia was the first California company to sign up for B certification, in January, 2012, joining over 500 certified B Corporations in 60 different industries. To qualify as a B Corp, a firm must have an explicit social or environmental mission, and a legally binding fiduciary responsibility to take into account the interests of workers, the community and the environment as well as its shareholders. A company must also amend its articles of incorporation to adopt B Lab’s commitment to sustainability and treating workers well. 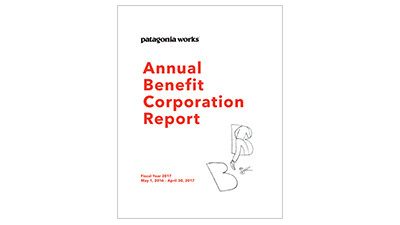 In addition a B Corp must pay an annual fee based on revenues, biannually complete a B Impact Report (a lengthy questionnaire that measures social and environmental impact), meet B-Lab’s comprehensive social and environmental performance standards and make that B Impact Report public, in order to receive the certification from B Lab. Getting brands to reexamine their fiduciary responsibility and certifying B-corporations is part of B Lab’s larger goal to change the nature of business by changing corporate law. For-profit firms face legal pressure to forgo social goals in favor of maximizing profits. 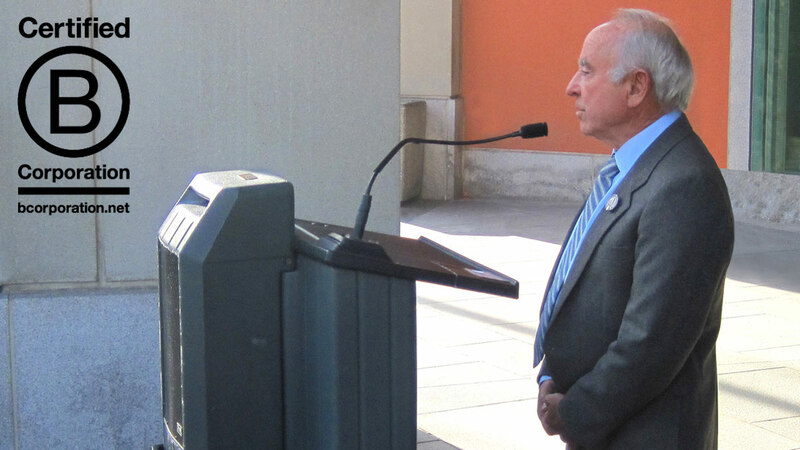 Current law requires corporations to favor the financial interests of shareholders over the interests of workers, communities and the environment. And nonprofit organizations and charities are often needlessly restricted in their ability to raise capital when they need to grow.